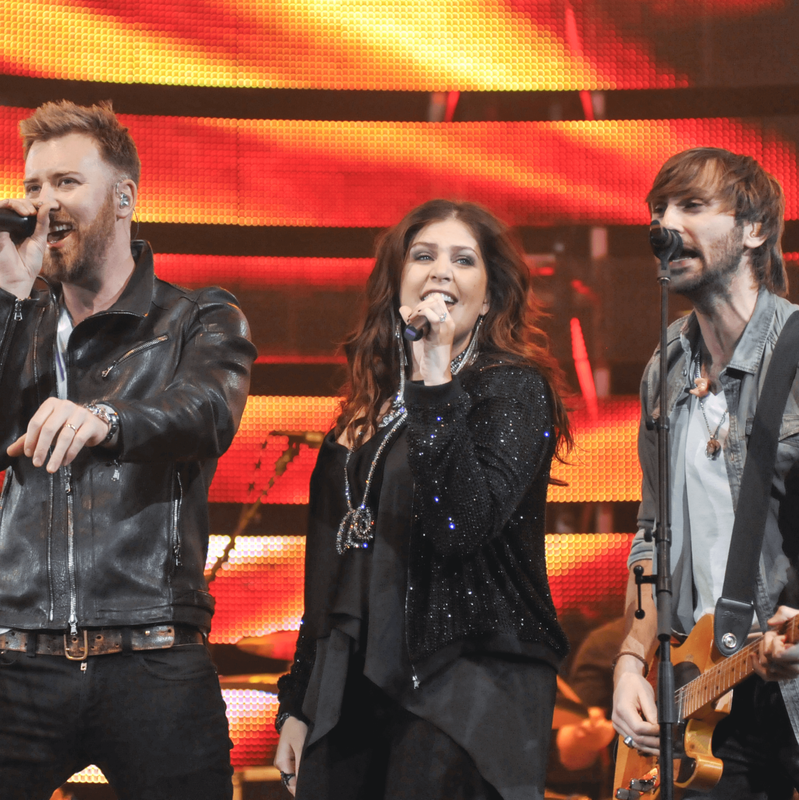 For the past two years, the Country Megaticket has given country music fans a leg up on seats for the best concerts at Gexa Energy Pavilion. 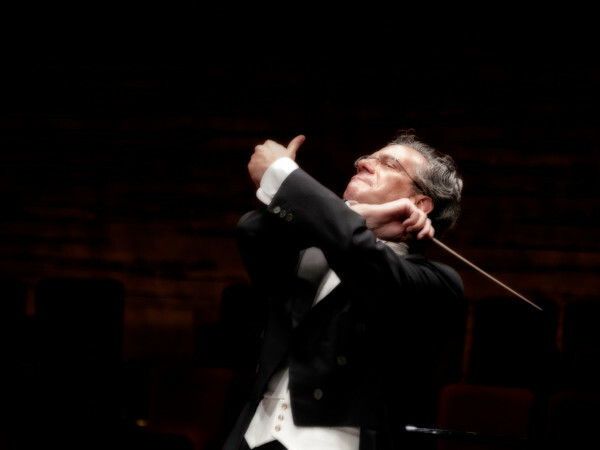 The season-ticket option is back — and better — for 2015, with eight concerts, including some new big names. 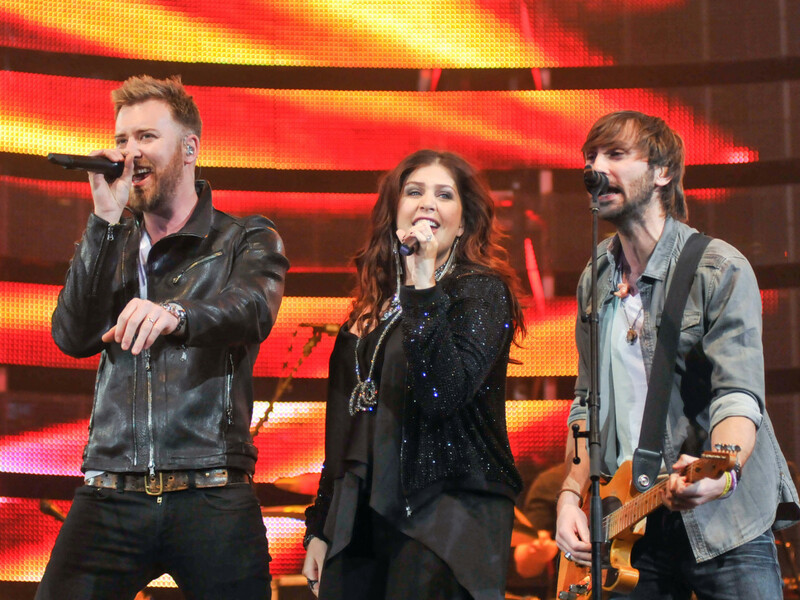 Among the 2014 acts returning are Lady Antebellum, headlining on May 2 with Hunter Hayes and Sam Hunt; Tim McGraw, coming on June 6 with Billy Currington and Chase Bryant; Rascal Flatts, playing on a to-be-determined date with Scotty McCreery and RaeLynn; and Luke Bryan, performing on both October 23 and 24 with Randy Houser and Dustin Lynch. 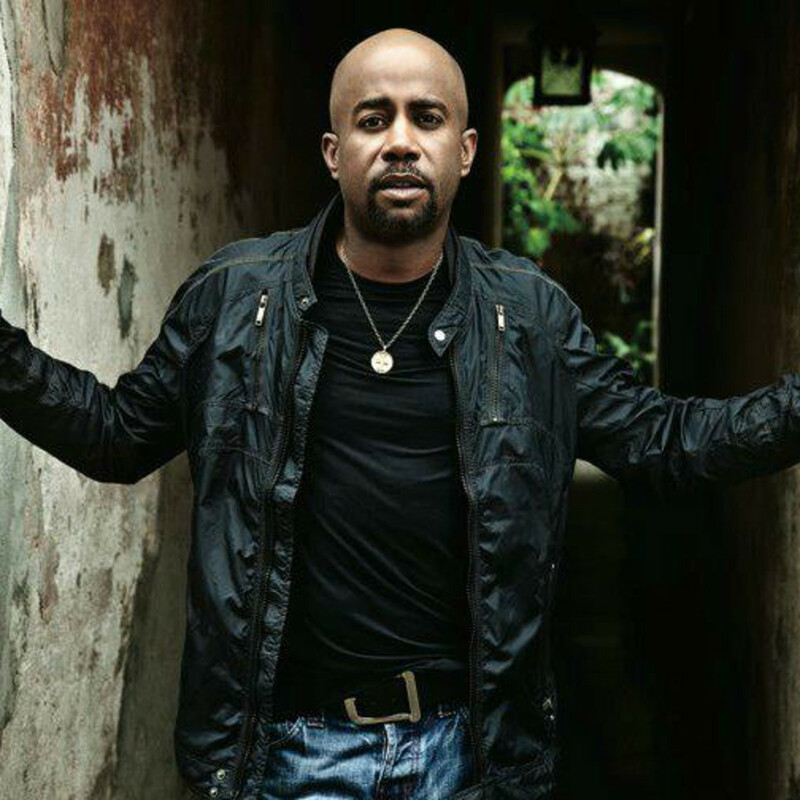 Participating in the series for the first time is Darius Rucker, who plays on June 19 with Brett Eldredge, Brothers Osborne and A Thousand Horses. 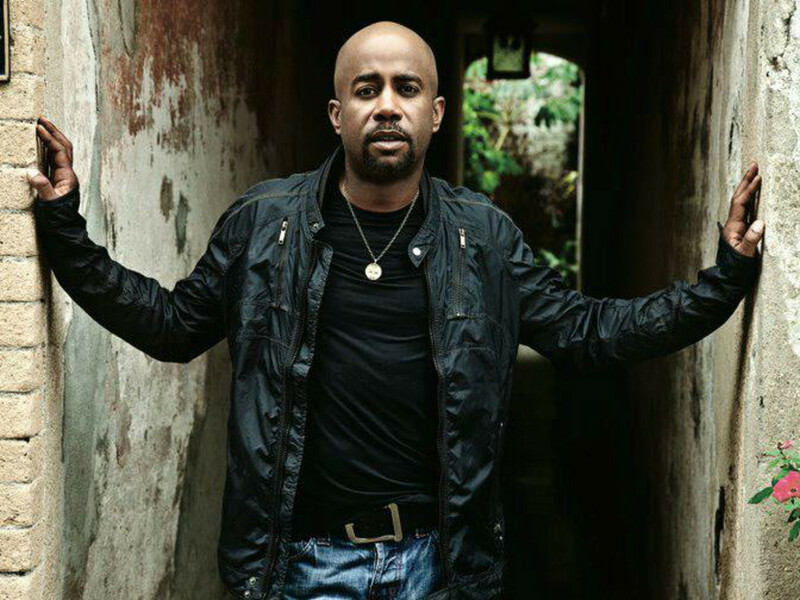 Florida Georgia Line moves from supporting act to headliner this year, taking the stage on August 22 with Thomas Rhett and Frankie Ballard. And Dierks Bentley, who co-headlined with Miranda Lambert in 2013, goes solo this time on August 29, with Kip Moore, Maddie & Tae and Canaan Smith as opening acts. As always, a Country Megaticket season pass gets buyers a seat — the same one — to all eight concerts months before they go on sale to the general public. There are three options: the gold package, which includes a ticket in the 100 level and VIP parking; silver package, which includes a ticket in the 200 level and general parking; and lawn package, which provides savings on service fees and ticket price for the general admission area, plus parking. Any Megaticket purchase comes with pre-sale access for the Megaticket again in 2016. Additionally, this year Gexa is offering a VIP box seat package, which includes spacious box seats, in-seat service during the show, premium reserved parking and access to the Low T Center Icehouse during each concert. Tickets for this package cannot be bought online; contact Morgan Denton at MorganDenton@livenation.com or 214-421-6632 for more information. All Megaticket packages go on sale on Friday, January 30, at 10 am for a limited time at Megaticket.com. Lawn packages are $249.75, or around $31 per concert; $599.75 for silver, or $75 per concert; and $999.75 for gold, or $125 per concert. No word on if you can forgo the extra Luke Bryan concert, which is advertised as part of the package.